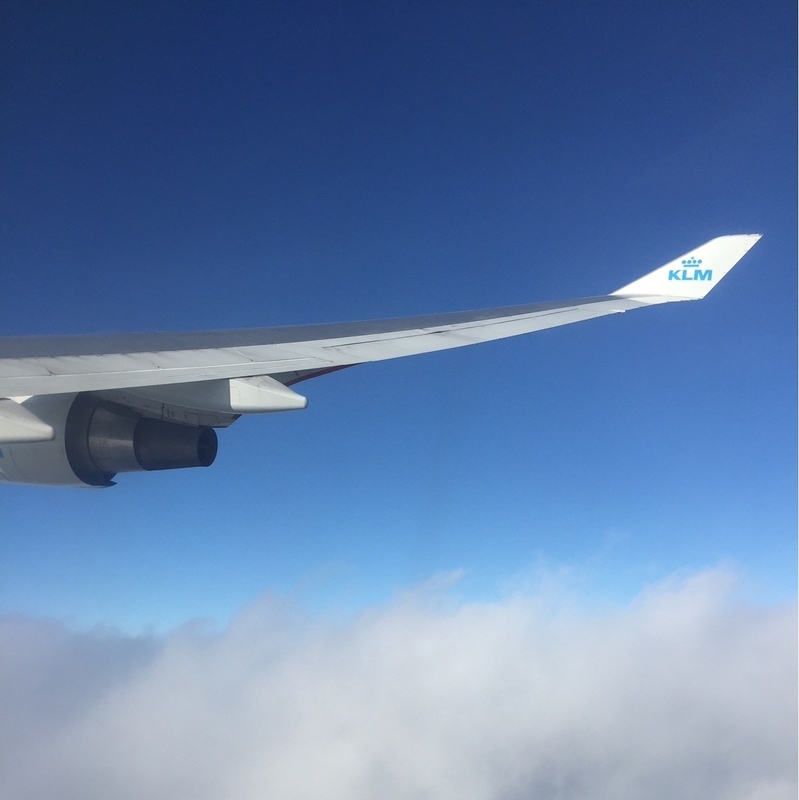 KLM's special sale for a lot of USA destinations is back! Check here to find a good deal. I scored my ticket to New York for just over € 400. Are you into yoga? Between mid May through mid September you can sign up for free classes in Bryant Park. Or go on a biketour with the boys from Bike the Big Apple. Stroll across the Highline. Check out the Whitney museum or go hit some golfballs in the Hudson! Treat yourself to a great lunch at The Park. 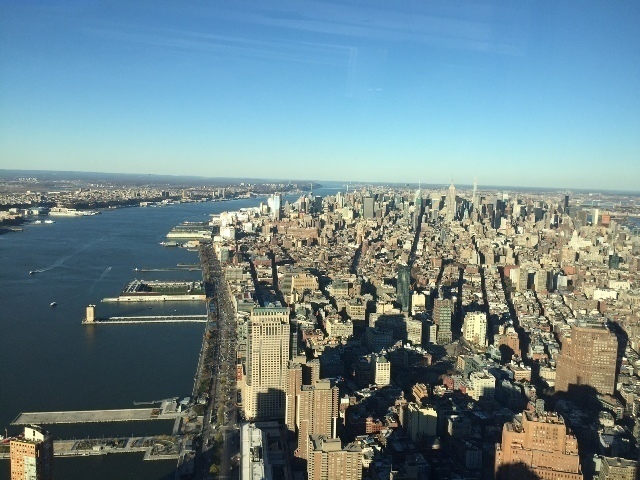 Or go downtown and take a look on New York from the One World Observatory. Looking for a hotel? Try Moxy NYC Times Square. 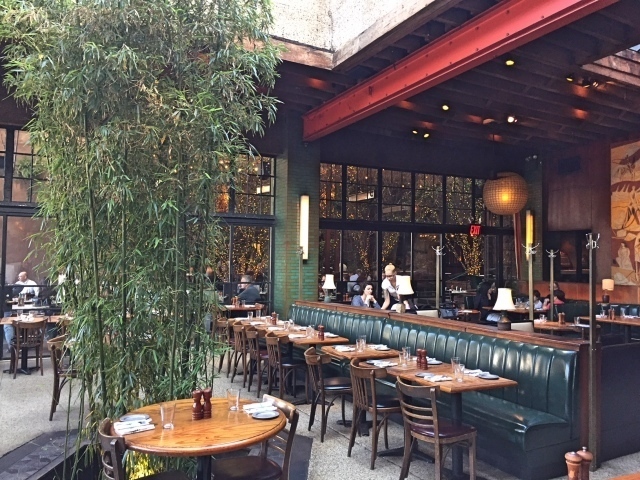 Or the Jane Hotel in the West Village. And don't hesitate to ask us for an itinerary. Whatever you do, have a good one!